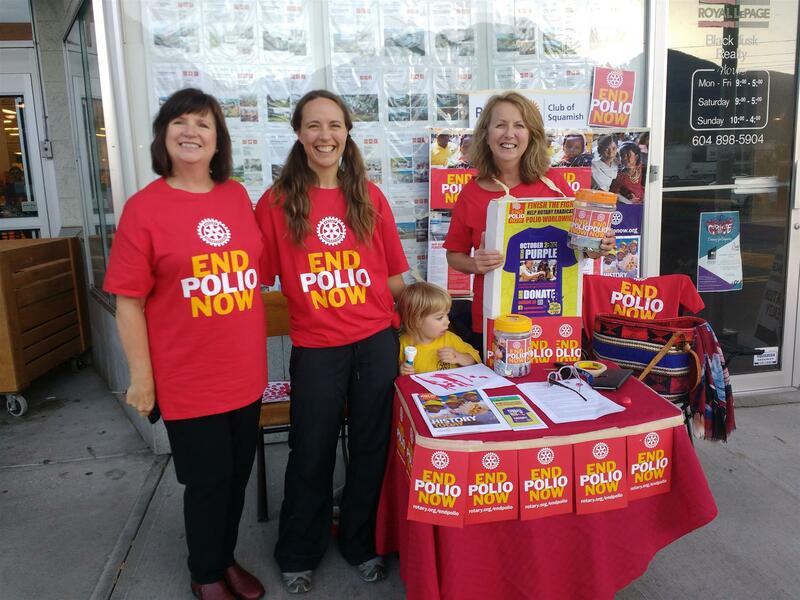 We are so close to achieving a polio-free world. For over 30 years Rotary and our partners have been leading the campaign to eradicate this terrible disease. Since 1985, the number of cases has dropped from 350,000 per year to less than 40 in 2016, and only 12 so far this year - in Afghanistan and Pakistan. Learn more at www.endpolio.org.